We knew that cult classic Crystal Maze was coming back to our screens, but we were all wrong about who would host. It had been reported that everyone’s favourite modern day Doctor Who -David Tennant for anyone who mistakenly believes Matt Smith comes anywhere close- but a las, Channel Four have surprised us all. 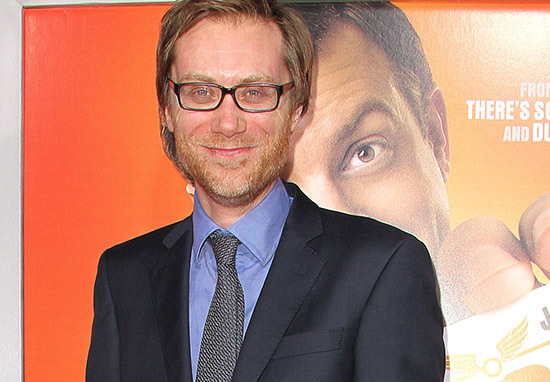 As reported by The Sun, stand-up comic and award winning writer Stephen Merchant will host the one-off special. 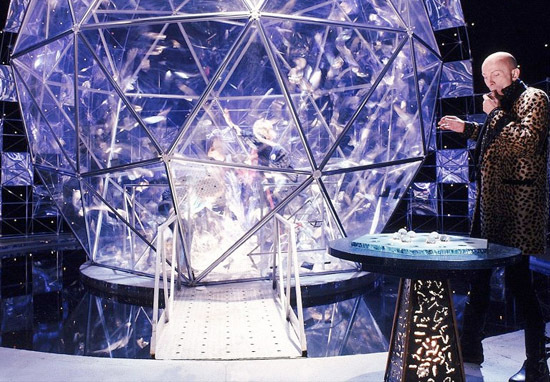 As a huge fan of the original series, I’m honoured to support Stand Up To Cancer by hosting this one-off edition of The Crystal Maze. Richard O’Brien and Ed Tudor-Pole leave big shoes to fill, but I have size 14 feet, so I’ll do my best. The special show will feature celebrity contestants in a bid to raise money for Stand Up To Cancer, with the lineup expected to be announced soon.